We believe the mission of St. Peter, To walk the path of love in the Body of Christ, which is the Church, nourished by the Body of Christ, which is the Eucharist. We are called to respect, love, and promote human life; and to defend the life, dignity, and rights of all people. Human dignity is the belief that all people have been endowed by God with dignity and deserve respect. It is the belief that everyone has something to offer. We are dedicated to serving Christ by bringing the fullness of Catholic truth to the world. We help good Catholics become better Catholics, bring former Catholics “home,” and lead non-Catholics into the fullness of the faith. We believe the mission of St. Peter, The Dalles, is to worship, to serve God as a Catholic Community, and to allow His spirit freely to unite our Parish and society. We accomplish this vision by sharing His message of love, forgiveness and hope, and by caring, instructing and witnessing in the Spirit of His Love. 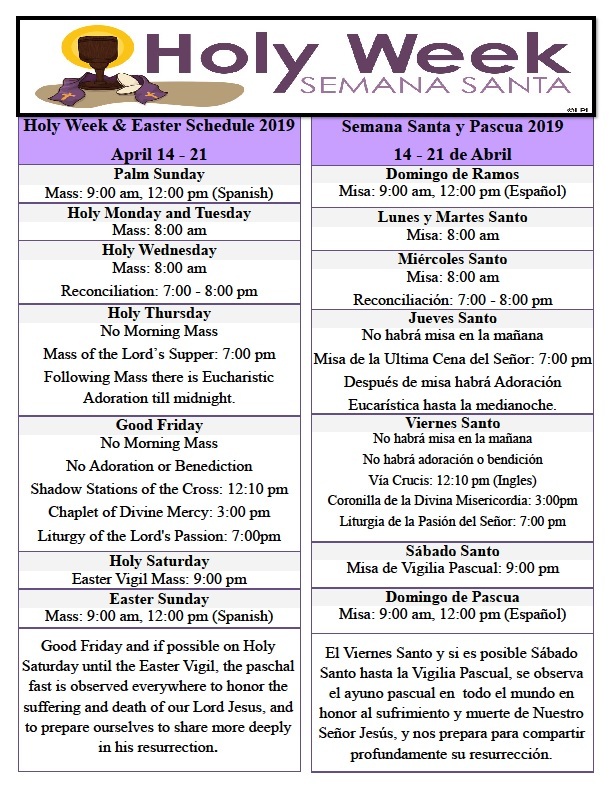 Receive regular email updates from St. Peter Catholic Church. We keep you in loop so you won't miss it out!